I’ve been brewing for 10 years, Mick has been brewing for 4 years, Lachie for 2 years. We mainly brew at Bacchus, however I have done a one-off at Brewhouse in West End for the Witches of West End Brewsvegas event. We experiment/homebrew at each others houses. I think we all have our favourites, but the American Rye IPA we did for Brewsvegas this year got a great response from the people who tried it. It’s Mick’s recipe and I think it really captures the tropical fruit character that we love in some of the classic West Coast IPAs. It was our first commercial beer so it will always have a special place in our catalogue I think. Starting a brewery costs a lot of money. Gypsy brewing allows us to experience the day-day operations of making and shifting beer without having to mortgage our houses, sell our first born children, and promise our souls to the beer gods. So far the response to our beers has been more than we could have hoped for, and the support we’ve been shown from brewers and venues has been really special. We’re going to keep brewing as much as we can and will be looking to creative ways to grow our venture to a position where we can become a bit more self-reliant and meet the welcome demand for our beers. The biggest hurdles are the excise and legal aspects to producing beer, and that you are limited in how you can use someone else’s equipment. On the first point, excise licenses are a big fixed overhead that makes it somewhat cost prohibitive for starting a small time brewing operation. The legal frameworks are complex and don’t encourage nano-scale brewers, as I understand it it’s really all-or-nothing, unlike other businesses that can grow a bit more organically. 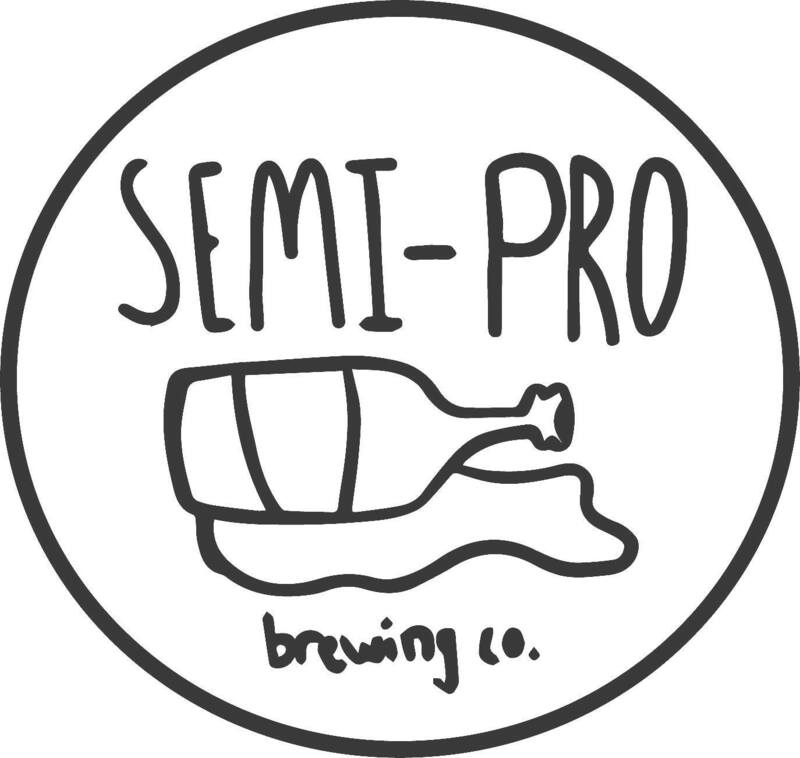 With regard to equipment, it’s awesome being able to use professional equipment and churn out really lovely beer. You do need to be mindful about what beers you produce though as not many breweries would like you taking up room in their brewery for 8 weeks to pump out a lager, and you need to know how to adjust your recipes for various brewing setups you might encounter. Respect your breweries. The owners and operators of these venues work incredibly hard and it is a real gift that they allow a few of us in to get a start in this game and see how we can to take it to the next level. We appreciate their generosity and would hope that future gypsy’s would do the same. You can check out Semi-Pro and their English Bitter with french Earl Grey Tea, along with many others at the ‘Tipsy with the Gypsy‘ event, put on by the Brisbane Beer Barons at The Mill on Constance, October 17th. They’ll be on hand, some with some special one-off brews, and to serving up some chat. Tickets are available on Event Brite, so get them now!